17.12.2016. Selhurst Park, London, England. Premier League Football. Crystal Palace versus Chelsea. 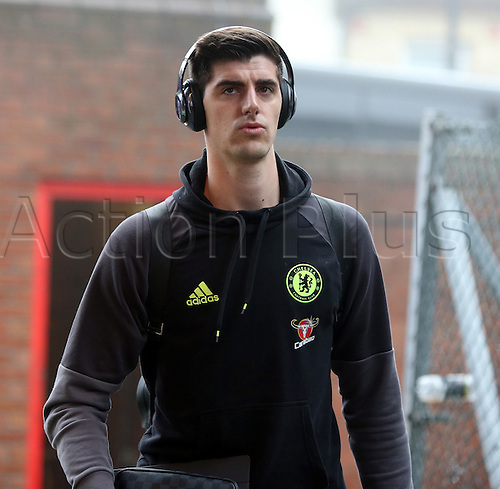 Goalkeeper Courtois arriving at Selhurst Park for the game.